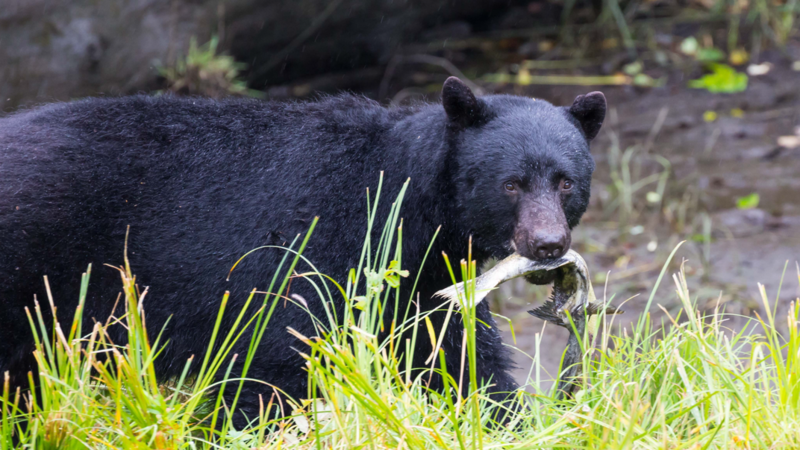 While vacationing in Alaska, I was able to photograph this beautiful Black bear gorging himself on salmon. He stopped for a moment to check me out affording me this beautiful pose. Date Uploaded: Aug. 17, 2017, 11:17 p.m.